Singh is experienced with low and high risk pregnancies and postpartum complications. Singh has extensive surgical training and in-office GYN procedures such as, Colposcopy, Cryotherapy and IUD and Nexplanon insertion. 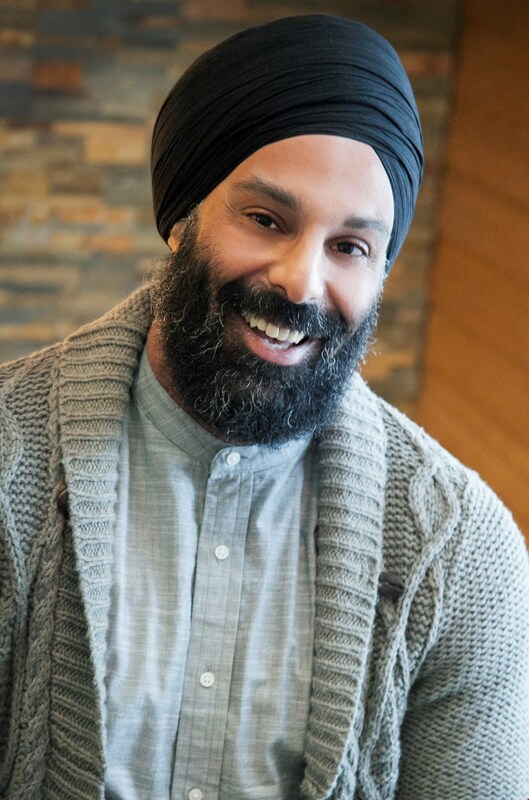 Singh practices with minimally invasive techniques for laparoscopic surgeries and has high-level ultrasound training. Prior to his work as a sole OB/GYN generalist in a hospital-owned practice, Singh spent seven years in New York City completing clinical rotations and training. Singh completed his Obstetrics and Gynecology Residency in 2014 at a robust delivery center, Maimonides Medical Center, in Brooklyn, New York. During his residency, Singh also received training at a wide spectrum of outpatient clinics where he worked one-on-one with patients with a variety of needs. “I am passionate about the field and dedicated to the care of women,” Singh shared. “While at Maimonides, I was fortunate to work with great mentors who trained at Memorial Sloan Kettering and Albert Einstein, and because of their mentorship, I am experienced with a range of surgical approaches and techniques,” stated Singh. A native of Ontario, Canada, Singh is a proud father and is passionate about health and fitness. Dr. Singh is looking forward to joining the community of Casper and providing OB/GYN services at CHCCW. “I wanted a position which I could work collaboratively with other health care providers. Casper and the community of health care providers meets and exceeds my expectations …” Singh shared. In his spare time, Singh enjoys spending time with his daughter, working out and is looking forward to enjoying the outdoor activities that Casper has to offer. Dr. Singh will be accepting new patients Monday, February 13, 2017. 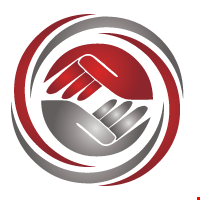 It is the mission of CHCCW to provide compassionate, affordable and high-quality patient care with a comprehensive range of health care services for residents of Central Wyoming, regardless, of their income, treating all patients with dignity and respect.